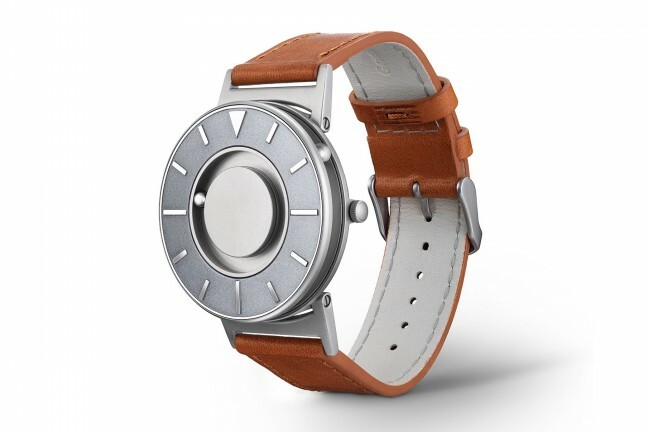 This stylish, innovative timepiece features a unique concentric disc system to tell time, instead of hands. 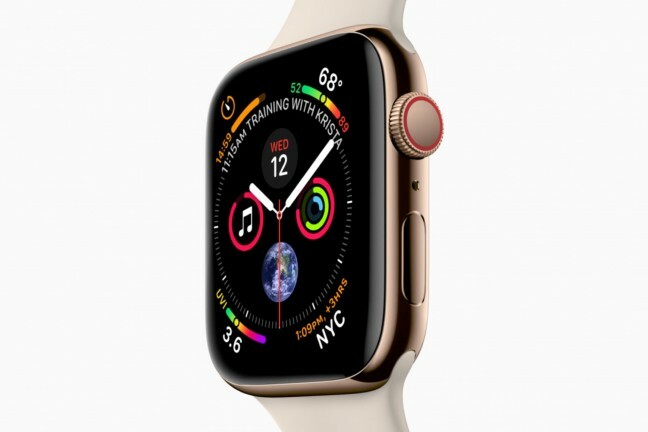 A solid alternative to the Apple Watch, if you’re not into the Apple ecosystem for any reason. 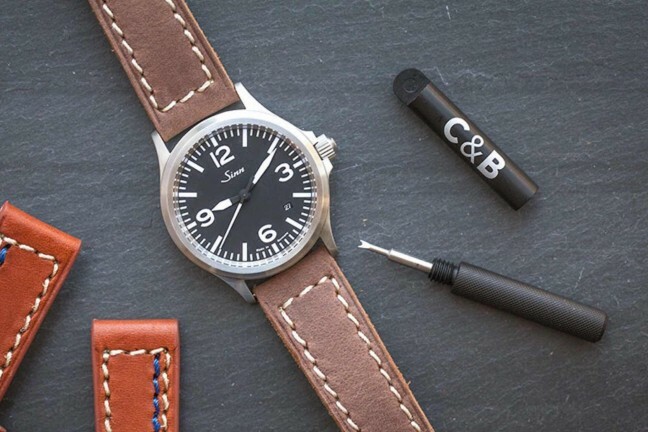 The perfect tool for changing watch straps on the go. 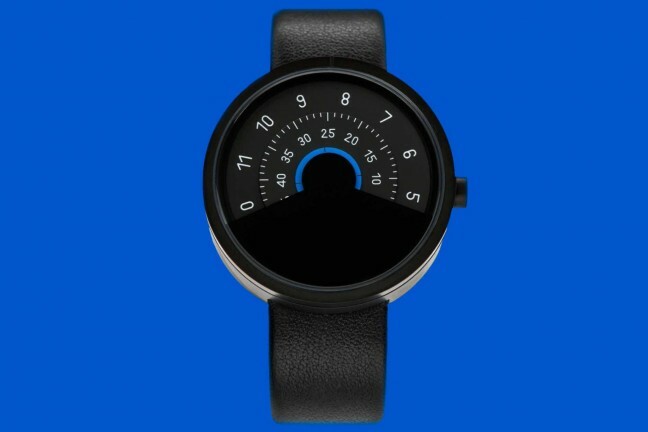 Fundamentally redesigned and re-engineered to help you stay even more active, healthy, and connected. 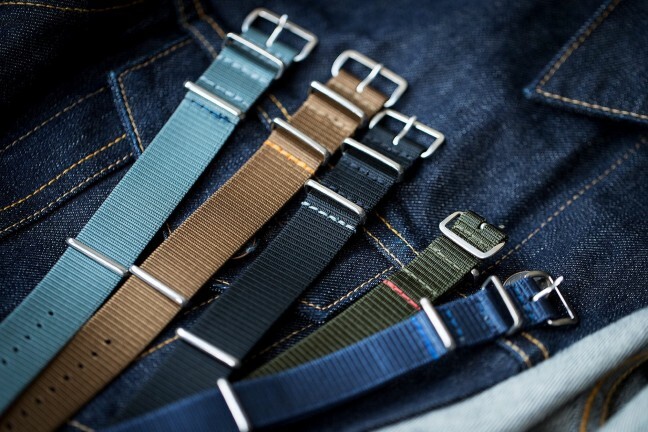 Timeless and 100% handcrafted military parachute elastic watch straps. 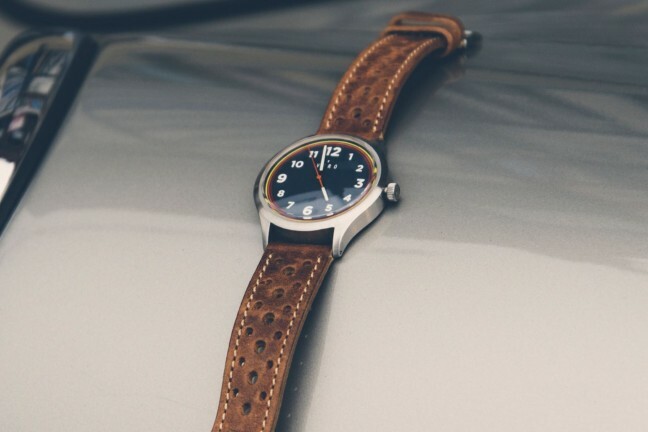 A watch with a hand-wound design for a look and feel straight out of the ’70s. 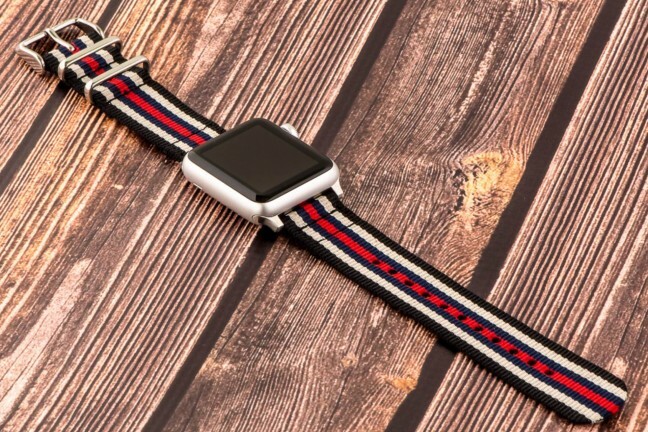 A modern way to complement your Apple Watch while still getting the benefits of heritage materials. 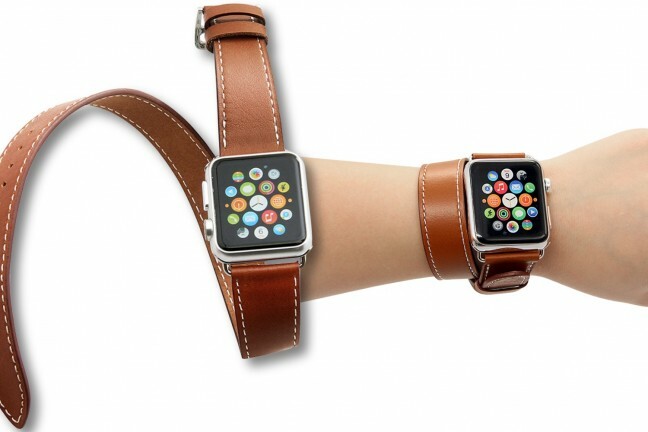 This generic copycat of the Hermès Double Tour offers a similar look for way less money. 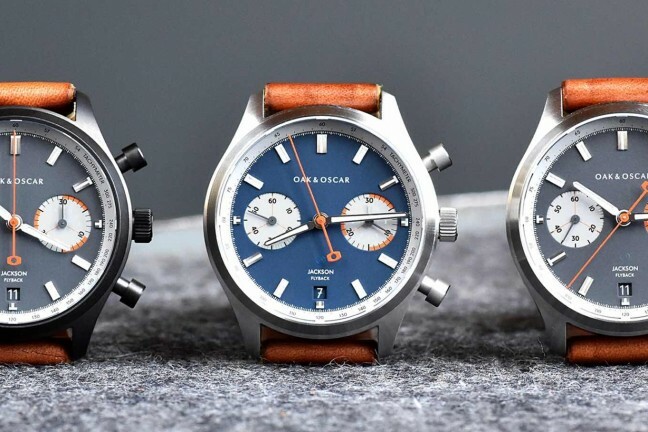 Oak & Oscar’s latest, limited-edition series is a 40mm, hand-wound, column wheel, flyback chronograph inspired by Chicago’s Jackson Park. 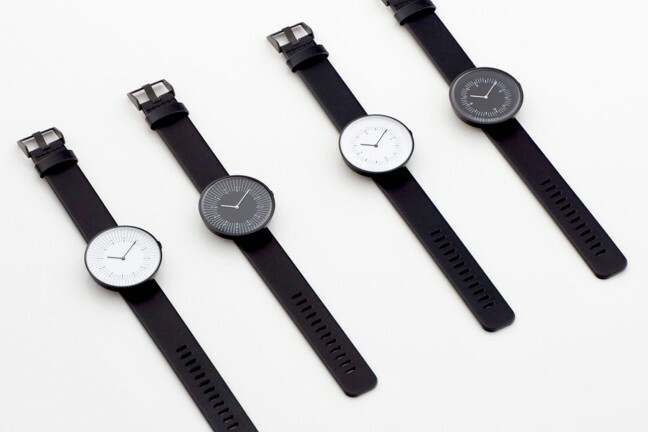 Timepieces designed to act as precise tools for measuring time while retaining a playful edge. 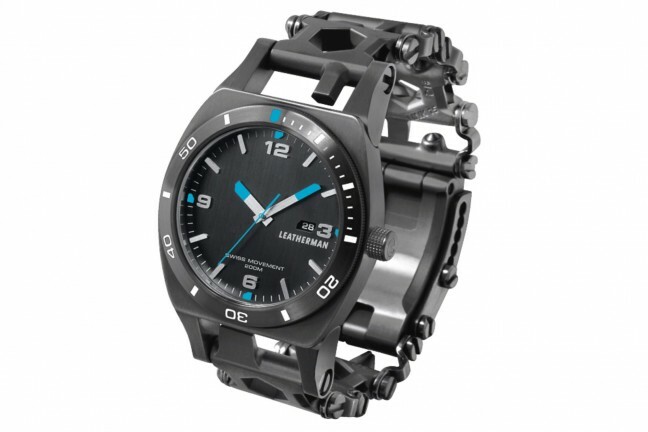 A multi-tool timepiece with customizable Tread wearable tool links and a premium, Swiss-made watch. 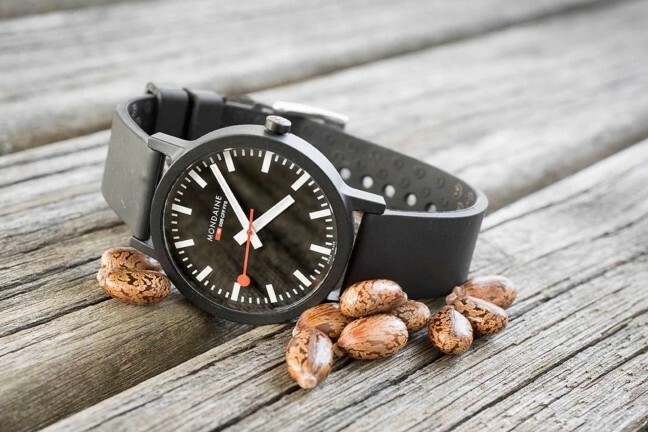 The same iconic face as their official SBB Railway watches, but made from more sustainable materials. 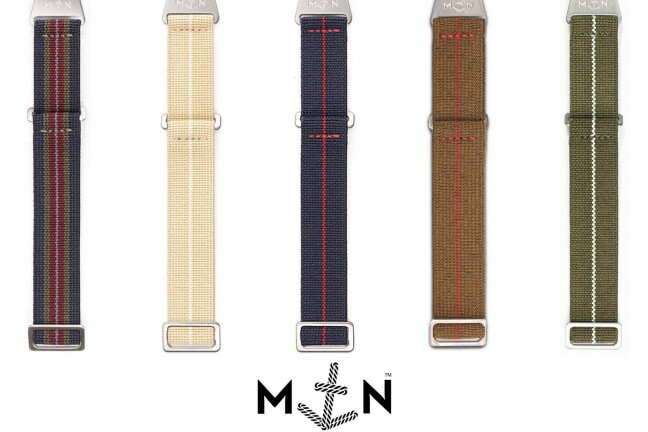 A set of nylon watch straps whose components and even packaging are all sourced and manufactured entirely in the US. 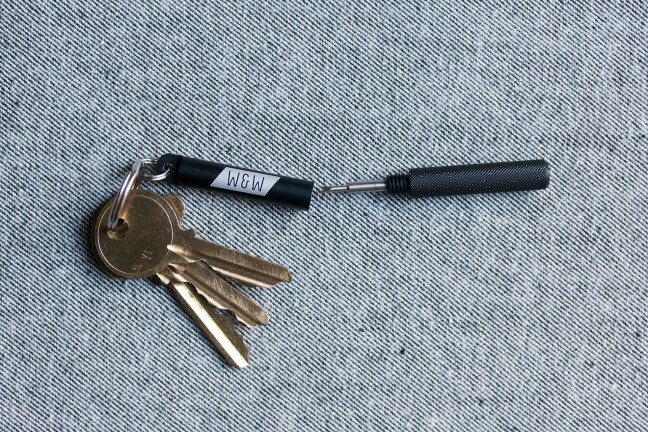 A small, portable tool for swapping out watch straps at a moment’s notice. 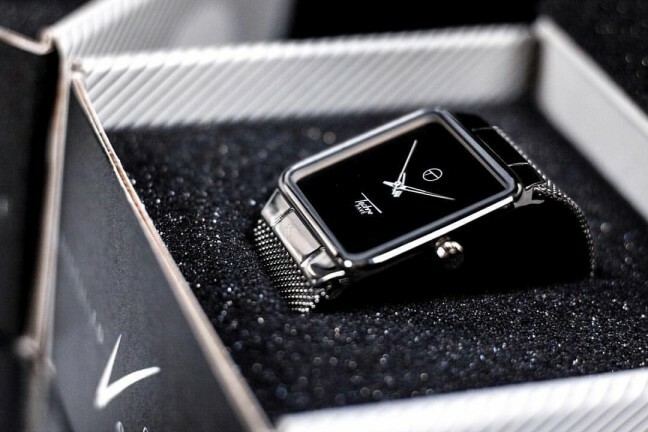 A handsome timepiece that can be read by either sight or touch. 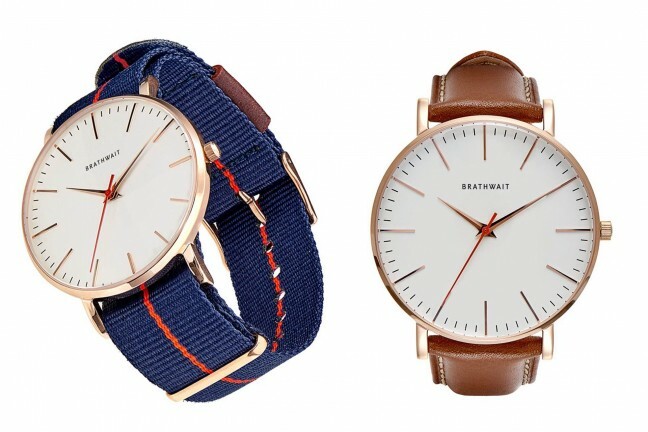 If you like Daniel Wellington’s watches, you’ll appreciate both the better affordability and higher quality of Brathwait’s “classic slim” collection. 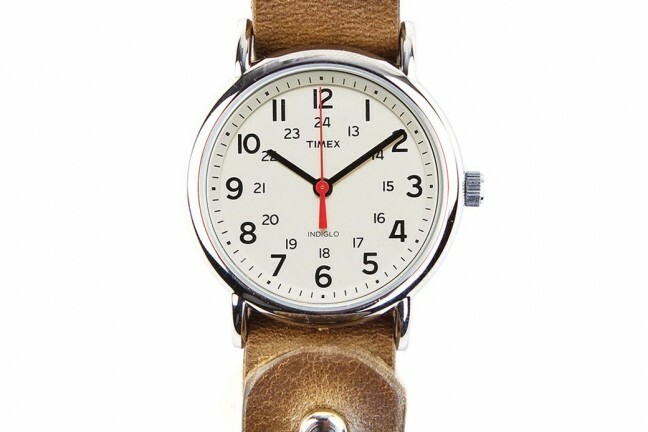 This Huckberry sold watch includes an awesome leather band. Strong yet comfortable, these two-piece bands are crafted from high-quality ballistic nylon and come in a wide variety of colorways. 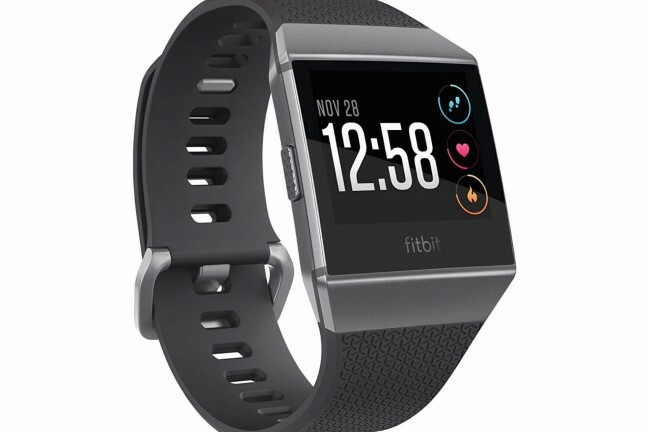 Get a new watch every month for $29/mo. 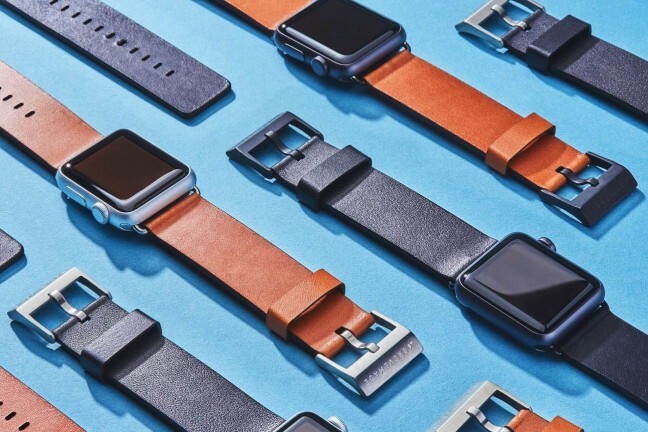 Leather straps aren’t everyone’s cup of tea. 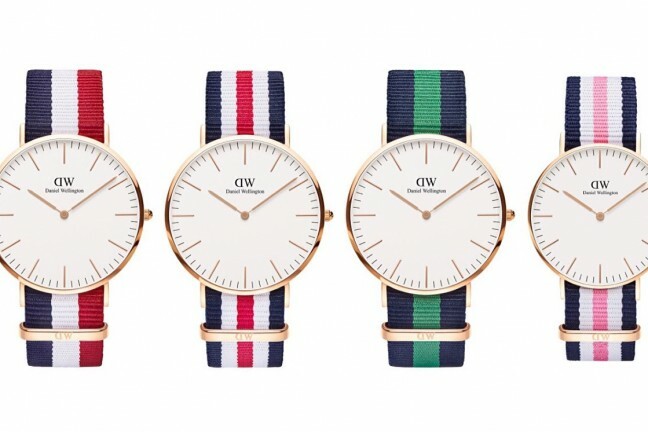 Not to worry, DW’s more-casual NATO-strap collection is just as elegant and stylish, and more affordable to boot.